Take a chilling plunge into the Atlantic Ocean to benefit Special Olympics South Carolina. 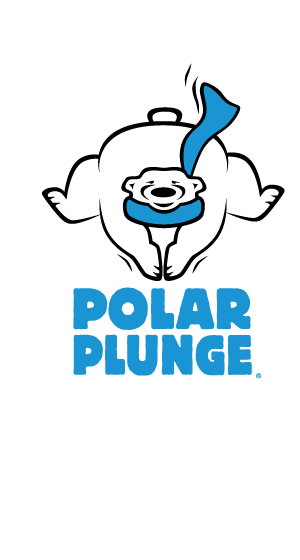 Our goal is to raise $85,000 with more than 700 brave participants taking THE PLUNGE. Plunge party includes fun for all ages, plungers and spectators alike. Party includes food, music, and games. Plunge merchandise will be available. All proceeds will benefit Special Olympics South Carolina.